Living on mission for us as a church primarily is about how we can leverage the relationships and connections God has given us opportunities to influence in our everyday rhythms. This means that on a regular basis "the church" is (and should) be "doing good" every day, with everyone, in everyplace. As the Lord leads us and gives us opportunity, we gather all of our missional communities and invite those who are attenders of our Clarity gatherings to do good in our community. This is sometimes through community projects to overseas as well as local mission and relief initiative. If you want more info about what we have done in the past, scroll below. If you are looking for ways to be engaged in doing good in our community you can always contact us or visit this page to see what we are corporately doing together to bring the realities of the gospel in our community and our world. Many of us have fond memories of the holidays during our childhood, when we eagerly anticipated the new dolls, trucks, games, and outfits we would receive. But hundreds of parents in the west Twin Cities area struggle to make ends meet. Putting food on the table, keeping the lights on, paying the rent, and providing proper winter clothes are their challenges and priorities. There just isn’t any money left for presents at the holidays. With our help and many other people in our community committed to being a blessing, PRISM’s Holiday Toy Shoppe puts a little magic into their holiday season, and makes a joyful, exciting holiday possible for over 800 kids and their families each year. Join us as we partner with Reach Global in Haiti by donating much needed soccer equipment for kids soccer clubs. Our new partner, Reach Global coordinate soccer clubs for kids in need. Many of these kids come from families who can't afford to put food on the table or raise their children at home. The one thing these kids have in common is their love for soccer. 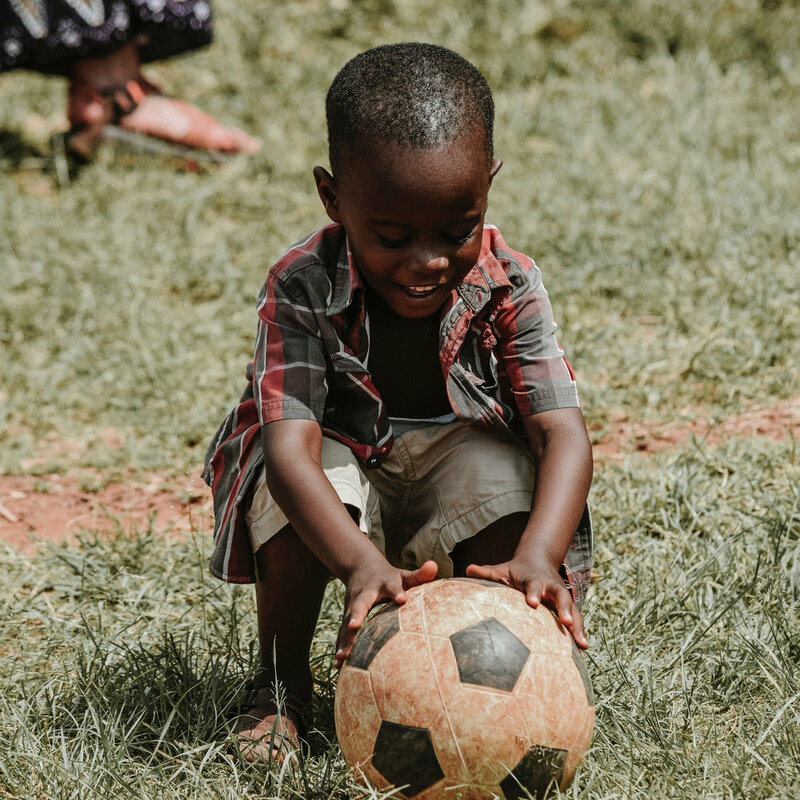 Through these soccer clubs, the Reach Global team has the opportunity to share the gospel and bring hope to these kids and their families. But they need our help. Soccer equipment is not readily available with some of these kids playing soccer in their bare feet. That's where we come in! For the past 30 years hundreds of companies, civic groups, schools and faith organizations have concentrated their efforts in March to help keep 300 Minnesota food shelves like PRISM stocked throughout the year. The Greater Minneapolis Council of Churches organizes Minnesota FoodShare March Campaign, and rewards PRISM and other food shelves with a cash donation.